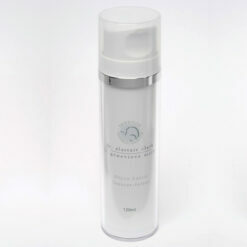 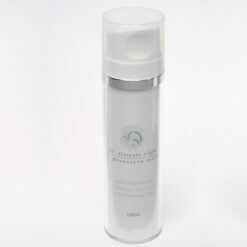 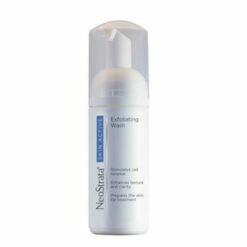 A potent, pH-balanced, foaming facial cleanser for experienced users who prefer a deep cleansing. 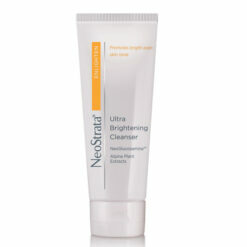 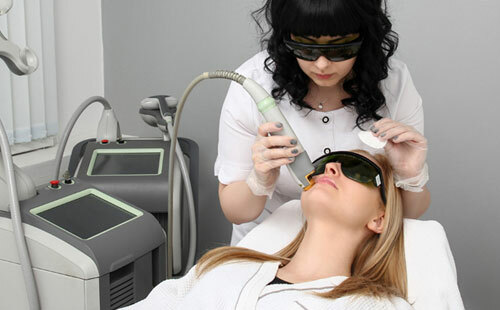 Not recommended for patients with sensitive skin. 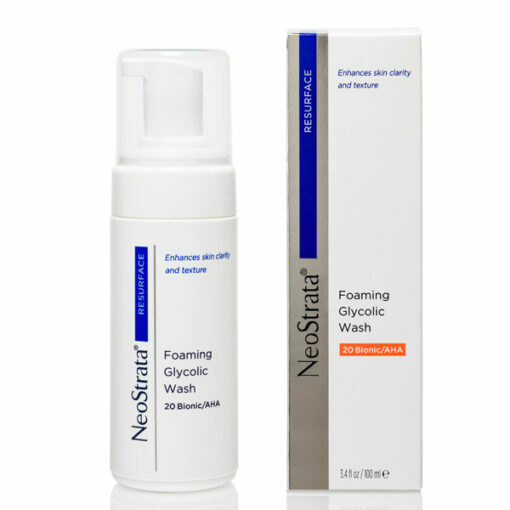 NeoStrata Foaming Glycolic Wash is our most potent cleanser and formulated in an amphoteric system to capture the benefits of Glycolic and Lactobionic Acid, while minimising the potential for irritation. 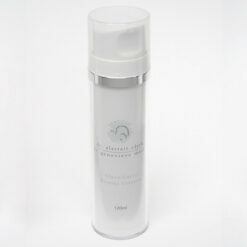 Formulated with 18% Glycolic Acid and 2% Lactobionic Acid to gently exfoliate, unclog congested pores, and stimulate cell renewal it prepares skin for optimal benefits of the regimen that follows. 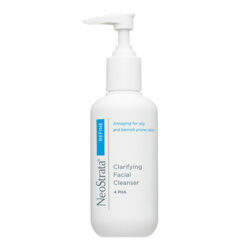 Formulated with 18% Glycolic Acid and 2% Lactobionic Acid.